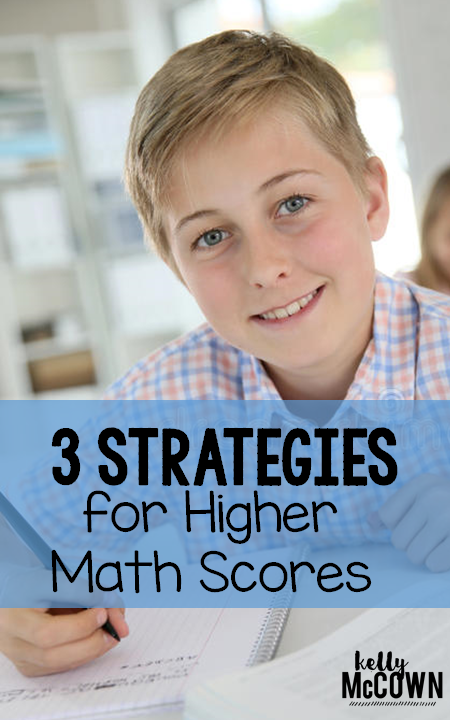 Do you want your students to achieve higher scores? 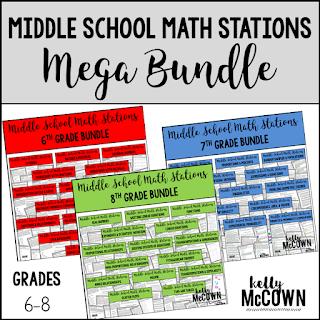 Do your students need to deepen their understanding of math? These two questions go hand in hand. Helping your students to deepen their understanding of math will result in higher test scores. When students know the subject matter inside out and are able to teach it to others, mastery has occurred. Included in the post are 3 strategies that YOU CAN IMPLEMENT TODAY. Yes today. It's really amazing what you can do if you do it with urgency and dive right in. What are you waiting for? 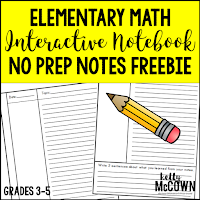 Interactive Math Notebooks are a great way to enhance students’ ability to synthesize information and organize it in a way that captures the main ideas and supporting details. 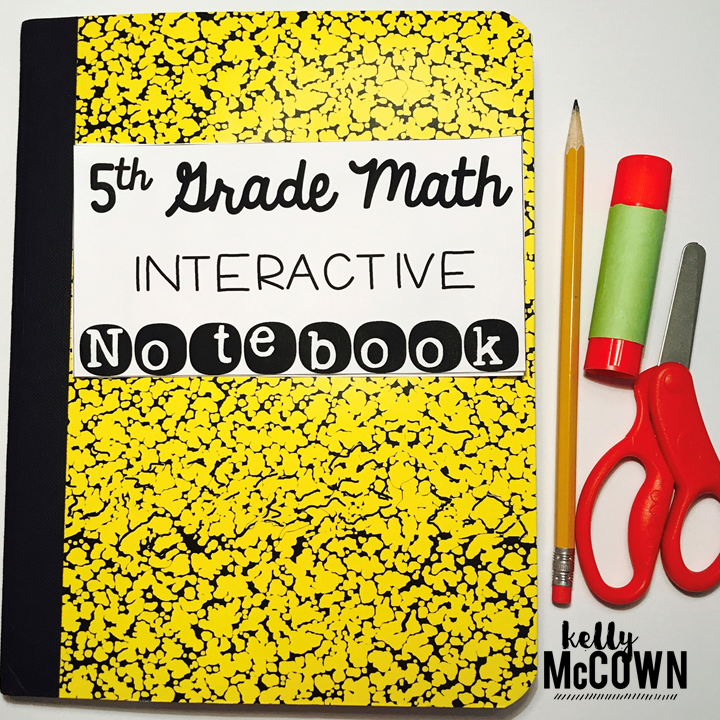 Students create the information in their notebooks and take pride in the ownership of their work. 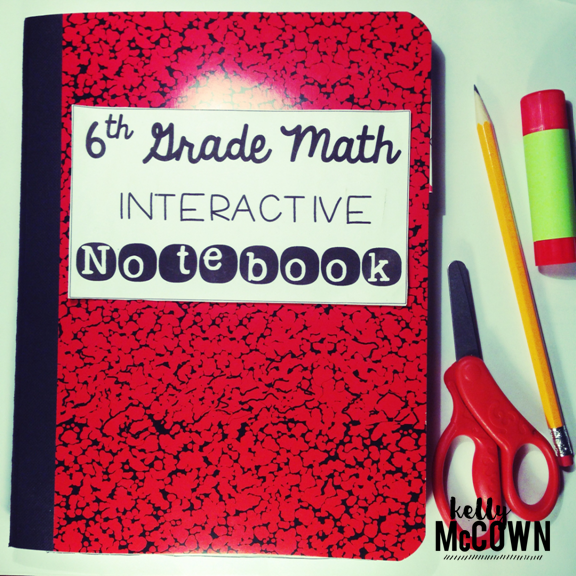 Allowing for scaffolding and students to create their own notebooks is key. 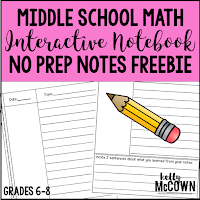 Be careful that students are the creators of the notebook and they follow the teacher's guidelines, but make use of the space for their own knowledge and mastery. A simple way to implement this is through taking notes. 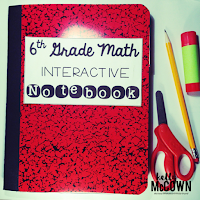 Students write their own notes in their notebook and organize the material to make sense of it. Give the opportunity for students to practice, review, and apply knowledge. 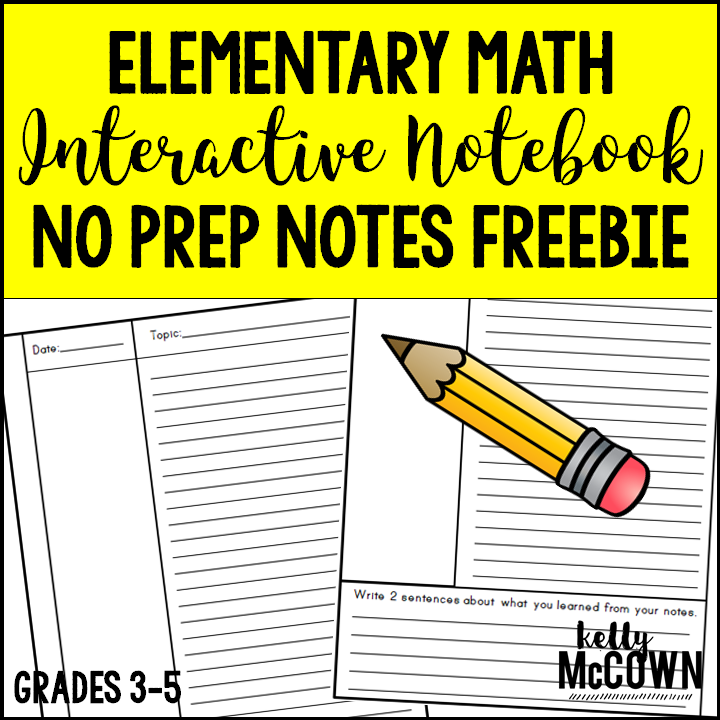 Vocabulary is key to understanding math word problems. Tests are no longer just simple numerical responses such as "2 x 5 = ??". Tests are written like, "The product of two and five is equivalent to the product of ? and ?." 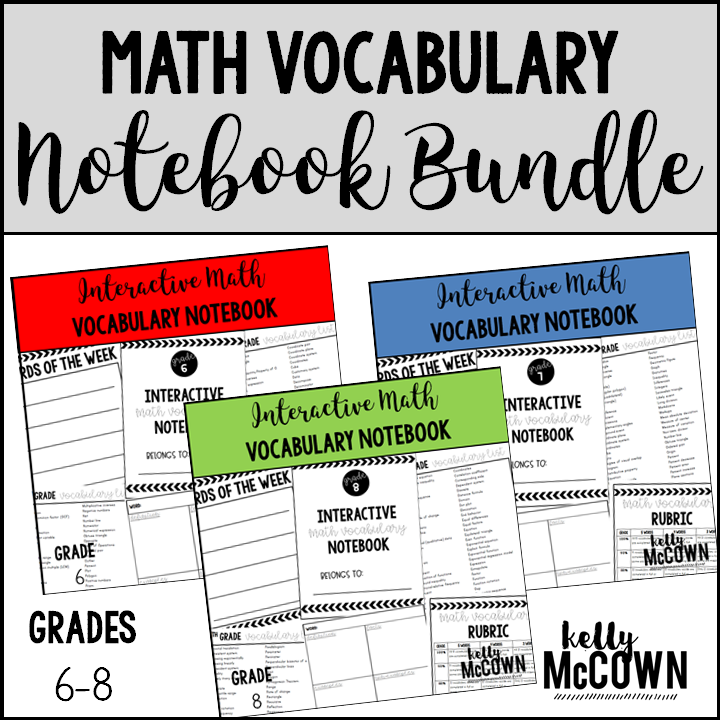 Enhance students’ ability to reach the expected level of proficiency for a skill with vocabulary practice. 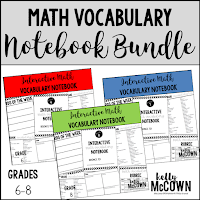 Assigning weekly vocabulary is beneficial for students to master the math concepts. 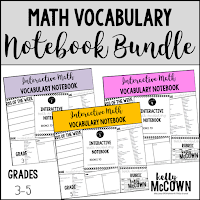 By assigning 3-5 words every week, at the end of the year the students will have practiced and applied every grade level appropriate math vocabulary word. 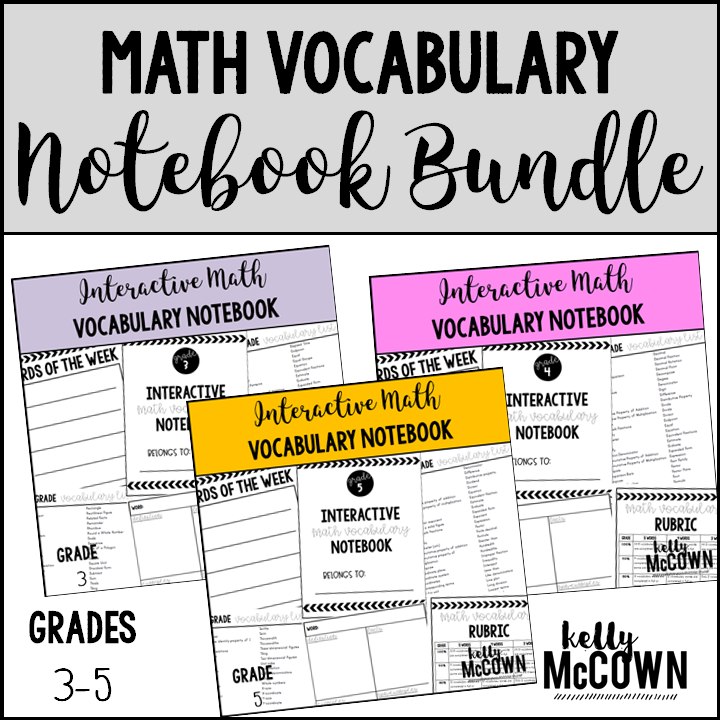 Start small and give students manageable goals for achieving vocabulary success. Also interacting with vocabulary is just as important. 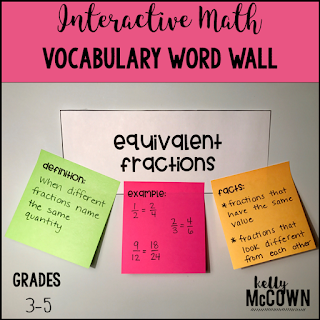 Teacher made Word Walls look great, but student created word walls hold more meaning and students take more pride in their work being displayed. 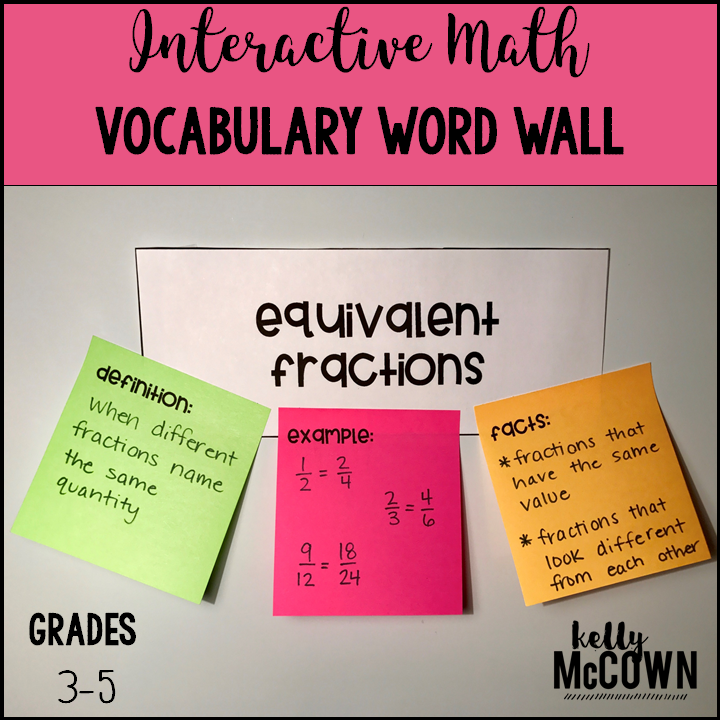 Have your students make the word wall in the classroom and give them feedback on definitions, examples, and facts about all the math vocabulary words. Time is short in math class, but teachers need to provide students with opportunities to interact with one another in ways that enhance their learning. 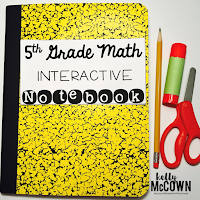 One of my favorite ways for students to interact with each other independently is through math stations (or math workshops). Other types could include games, projects, and hands-on learning applications. Math stations are no prep to set up and give students a guided approach through reviewing and applying knowledge. Students work in groups of 2 to 4 to complete all of the station work in the allotted time. Implement any or all of these strategies with your students and their knowledge for math will deepen. 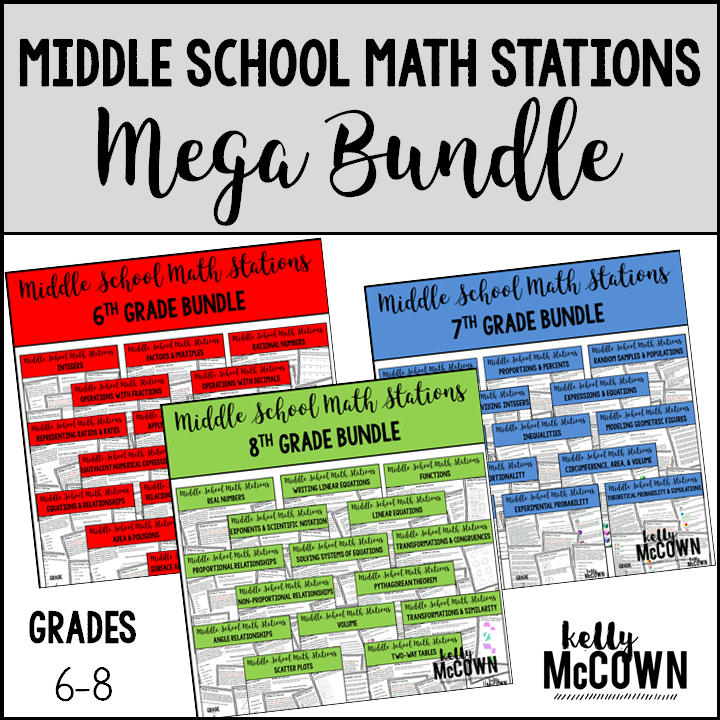 Once students are able to put the conceptual knowledge of math together for themselves, they are better able to apply it. Laying the groundwork for anything isn't easy, but it's necessary. Help your students today and they will be better for it tomorrow.